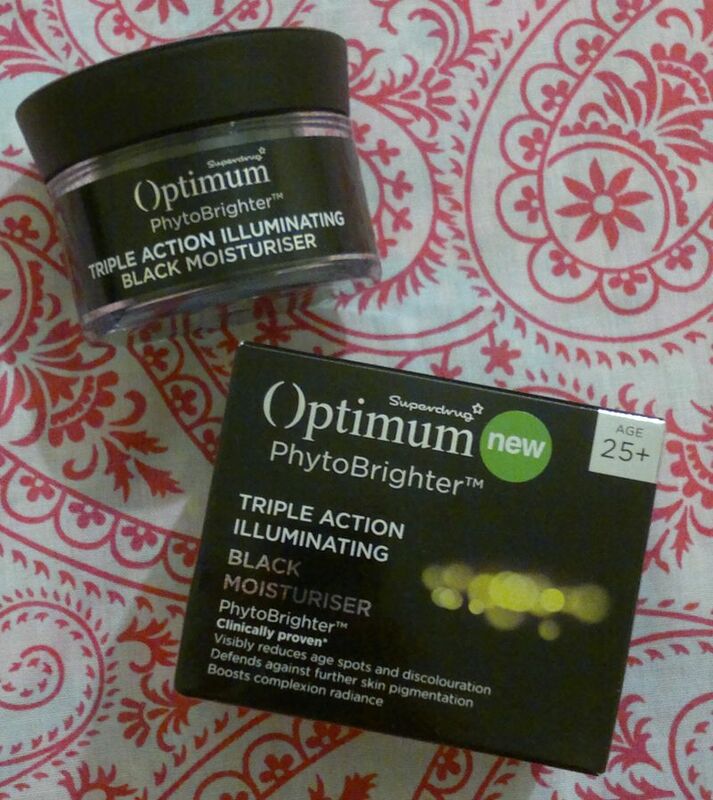 I didn’t post on Monday, but on Tuesday I reviewed Superdrug’s Black Moisturiser. Click here to read the post. 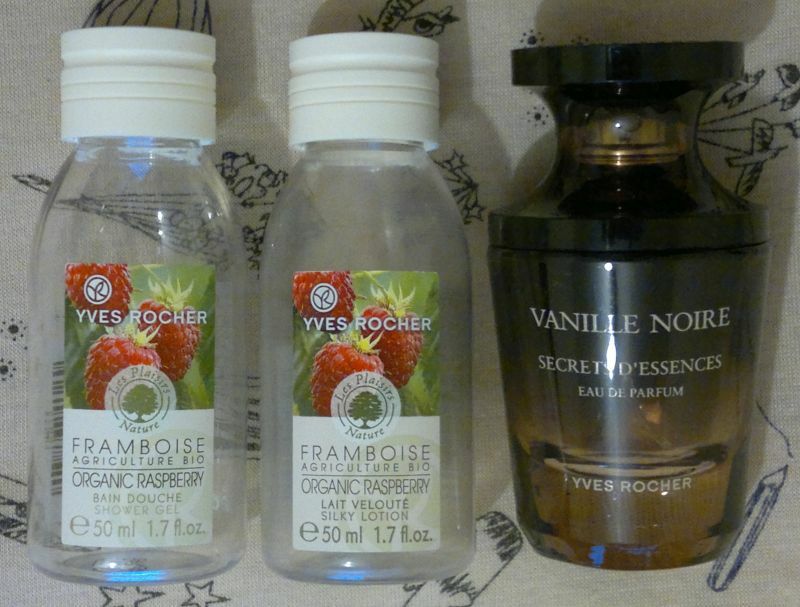 Wednesday’s post was about my favourite products in February. Click here to read the post. 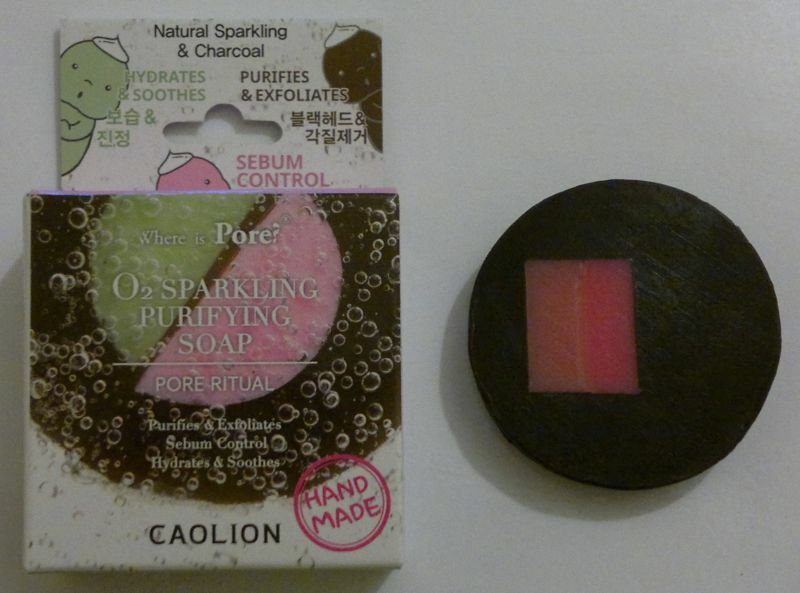 On Thursday I showed you which products I emptied last month. Click here to read the post. 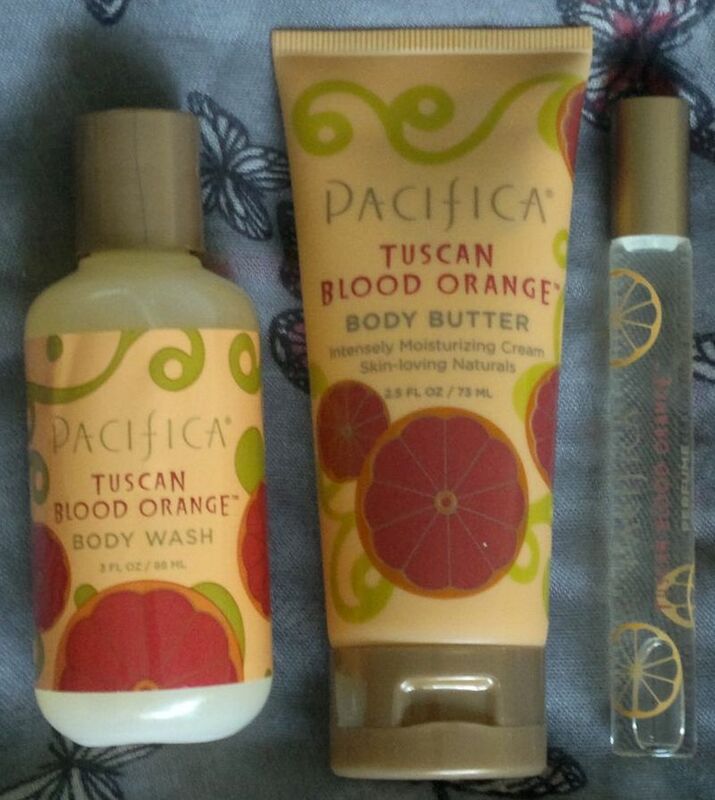 Friday’s post was about Pacifica’s Tuscan Blood Orange collection. Click here to read the post. I’m sorry I haven’t gotten in touch for a few days. I’ll send you an email in a couple of hours.